Do you want to learn more about the Nordic Region? The Nordic House is a Nordic culture center and one of the institutions for cultural cooperation between the Nordic and the Baltic countries. As one of its responsibilities, the Nordic House offers guidance on the Nordic cultural funding programmes administered by Nordic Culture Point. Read more about the different Nordic funding programmes on our homepage here. Contact us for more information on guidance possibilities. Follow the links below to learn more about moving to or between the Nordic countries, higher education, Nordic cooperation, or other institutions for Nordic cultural exchange. 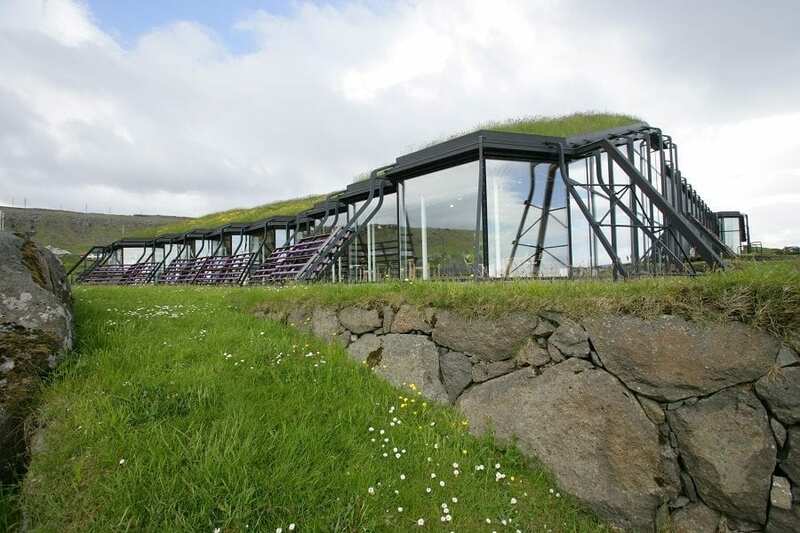 The Nordic House in the Faroe Islands, the biggest cultural house in Torshavn, offers a rich programme of Nordic cultural events. Nordic Institute of Åland’s (NIPÅ) objective is to strengthen the cultural life in Åland, contribute to Åland’s participation in Nordic collaboration, and develop the cultural cooperation between Åland, the other Nordic countries and the Baltic states. The Nordic Institute in Nuuk, Greenland (NAPA) supports and takes part in the development of the cultural life in Greenland with special focus on children and youth’s culture. NAPA is a representative of the Nordic culture in Greenland, and of the Greenlandic culture in the rest of the Nordic Region. Are you interested in moving to another Nordic country? Hello Norden is a Nordic Council of Ministers’ informational platform with offices in all Nordic countries, including the Faroe Islands and Åland. The informational offices aim to facilitate individuals’ possibilities to move within the Nordic Region freely. 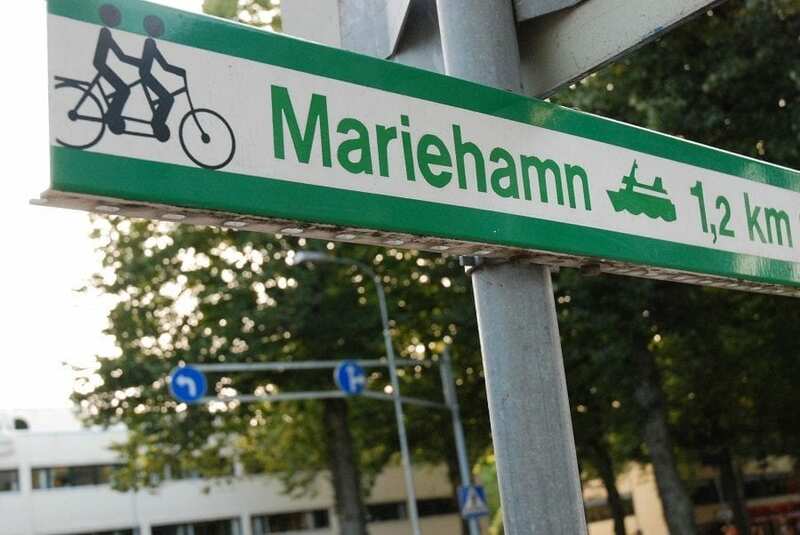 It is done by informing about the current regulations for moving and commuting within the Nordic Region. Visit the homepage of Hello Norden and find practical information about the Nordic countries. Hello Norden’s office in Iceland is located at Óðinsgötu 7, 101 Reykjavik. Find more information about the office here. Are you looking for new partners from the Nordic countries? Nordic Network is a platform for Nordic cooperation bringing organisations, institutions and projects in the Nordic Region together. Create a profile and find new Nordic collaborators.